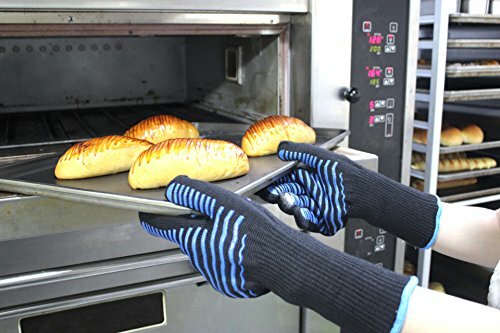 Linodes heat resistant oven gloves is made of Nomex. This material can withstand high temperature and isolate high temperature transmission. So using it can protect our family's safety when we are barbeque, baking, cooking. 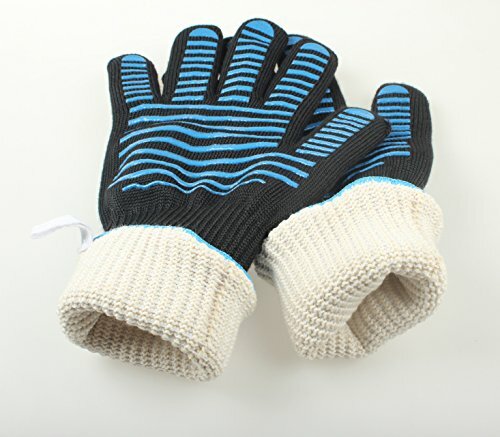 Oven gloves with fingers has two sizes. The small one is more flexible in barbeque, baking, cooking, pot-holding, smoker grill handling, house cleaning etc. 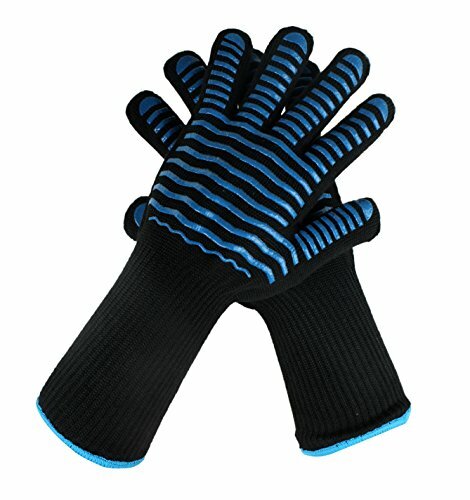 While the long one with longer sleeve can protect us better from scalding, burnt. 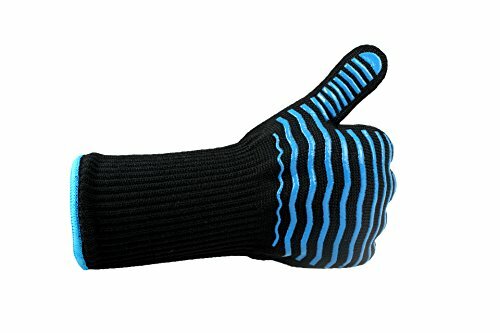 Oven gloves have unique Silicone coated. 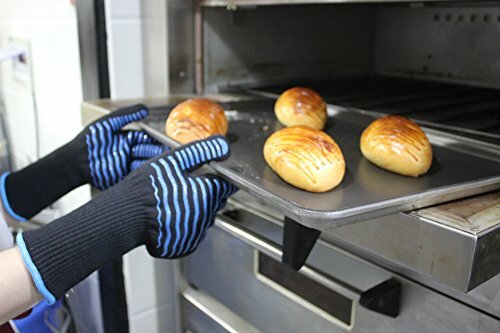 The Silicone coats on both sides of the oven gloves, which can effectively increase friction and prevent the object slipping when you wear the gloves. The size fits most people. 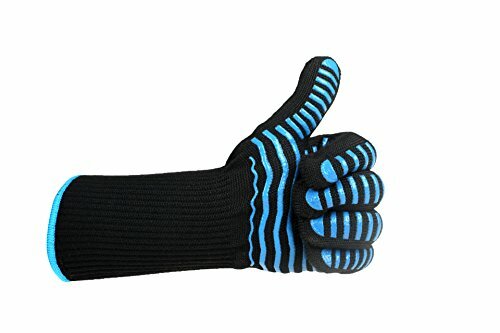 We've changed the size of the gloves to make them fit most people and make people comfortable using it. 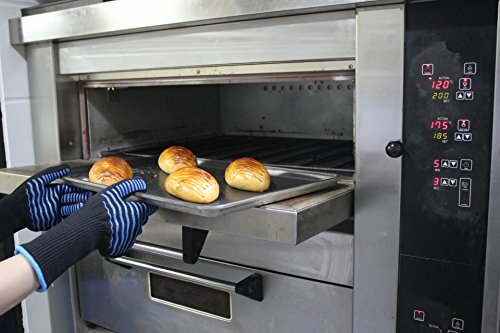 Provide multi-purpose uses: they can be used in many circumstances like barbeque, baking, cooking, pot-holding, smoker grill handling, house cleaning etc. If you have any questions about this product by ARCLIBER, contact us by completing and submitting the form below. If you are looking for a specif part number, please include it with your message.